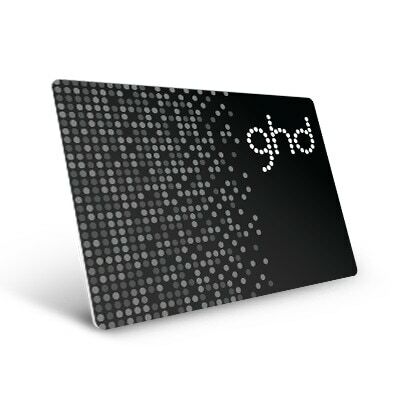 Create your ultimate hairstyle with the collection of ghd styling products. Our advanced hairstyling technology means that our range of products keep even rebellious hair under control. 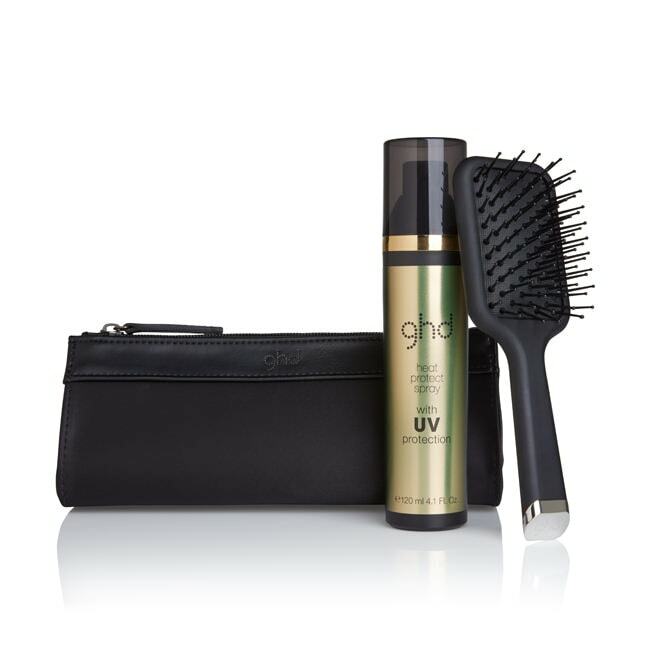 Add an essential piece to your styling kit with the ghd heat protect spray for kinder-to-hair heat styling. 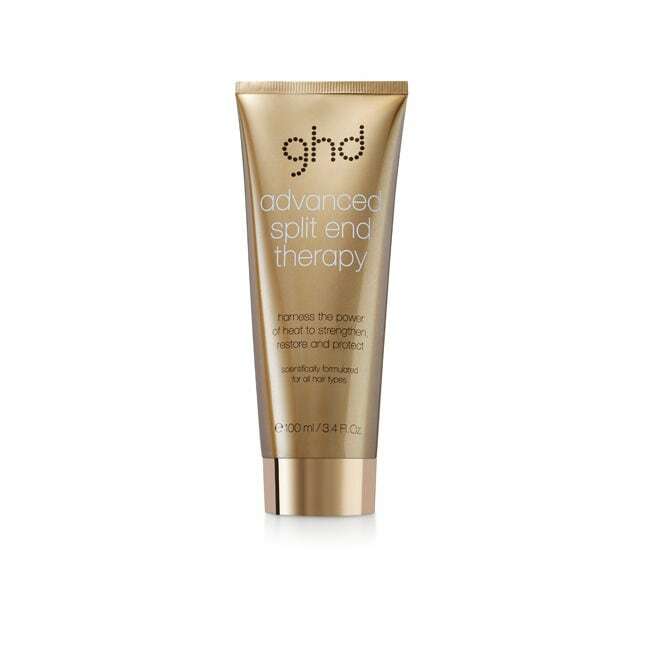 Split ends will be a thing of the past with the ghd advanced split end therapy - using a unique blend of nutrient rich ingredients, the treatment is formulated to leave your hair feeling sleek and shiny. Say hello to killer curls with the ghd curl hold spray, keeping your curl style locked in for longer. With a light formula and heat protection for your hair, the curl hold spray works with your styler to create beautifully bouncy curls. Whether you want to add extra height and volume, or craft perfect curls, ghd hair styling products are the perfect tool to create your dream hairstyle. Love this product. Been using it for about 4 years now. Fine spray which doesn't weigh down the hair and only needs two or three sprays to protect hair. Leaves the hair shiney and smells wonderful. 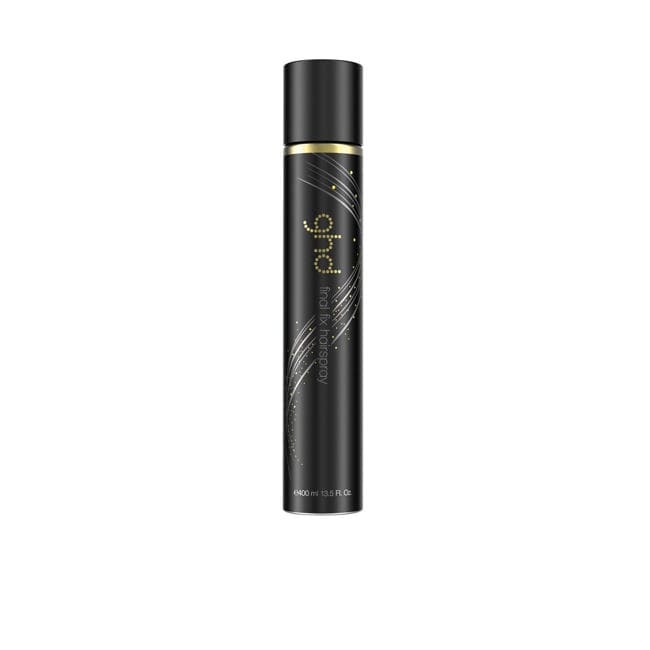 Needed this quickly ahead of a hen party, it came really fast and is perfect travel size. Made hair a bit crispier than I was hoping but I am quite generous when curling hair so perhaps I over applied. Overall quite happy, though think is a little pricey for the size. If I hadn't been in a rush I would have looked for something cheaper in the shops. This hairspray really holds your style but doesn’t feel stiff. Smells lovely too. My favourite hairspray ever. First time I have tried this particular product and I was blown away by the results my hair was so shiny and healthy looking . Being of the older generation, my hair has lost much if its natural shine. This product works really well and makes my hair, which is still very thick, look healthy and gleaming. I have been using it for some years now and aleays keep a spare and reorder as soon as this comes into use. Would recommend highly. I have tried all sorts of products to straighten my hair without success until this one. Would certainly recommend. Works well and gives hair a great shine without making it sticky or greasy. My hair is curly and I have always had a wonderful head of hair and had no trouble styling it. As I have got older, now 76, my hair has started to thin and it has been terrible to style. However, since discovering your product "Straight & Tame Cream it has been fantastic. Just like it used to be. I will be ordering some shampoo soon and maybe other of your products. I certainly recommend this product for unruly and frizzy hair. Thank you very much! 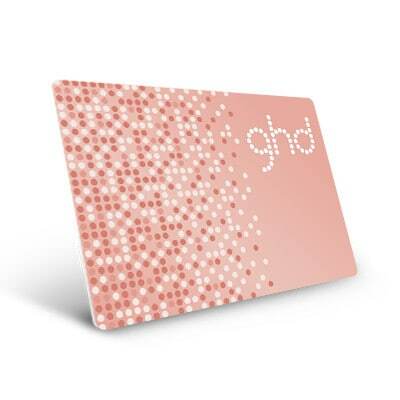 My daughter and I love this product, it is only my opinion but it really does work. I recommend it. It does so many good things! Truly does not work, maybe I'm doing something wrong, I've even watched the videos and it does not work for me. Such a pity. I'm sure it may work for you. At last, a product that does what it claims. Perfect for giving fine hair a great boost from the roots. No more flat hair styles. Easy to use spray canister. Lovely smell. Worth the price. Perfect lightweight serum, doesn't live the hair oily, use it every time after styling my hair. Overall this product is the best! If it wasn’t for this my hair really wouldn’t be how it is. The serum lasts for a really long time and leaves your hair smelling beautiful and a smooth, lovely finish all from just using a really small amount!